Josh grew up a PBS KID. 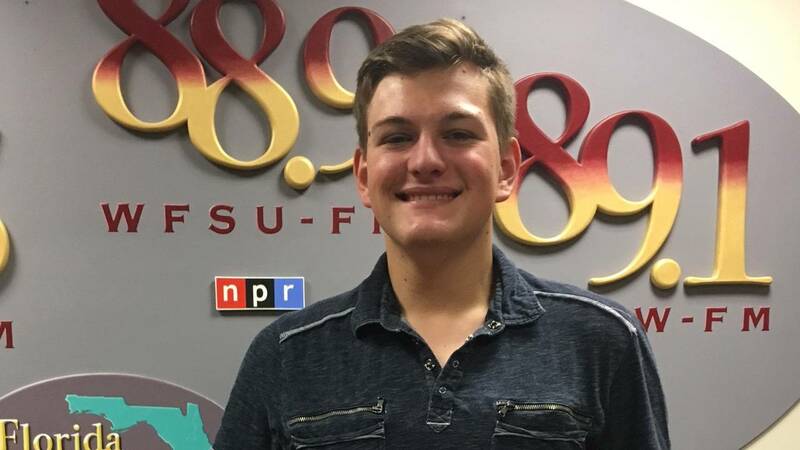 He has been part of the WFSU family since he was 8, helping out while his mom worked. He has worn every PBS character costume, although he considers Cat from Peg + Cat his favorite. Josh is a very creative kid, having recently performed in the Southern Shakespeare Festival play, "As You Like," and he hopes that he will always have the ability to be on stage. But for a career he is leaning towards engineering and is looking for colleges that will help him fulfill that dream.